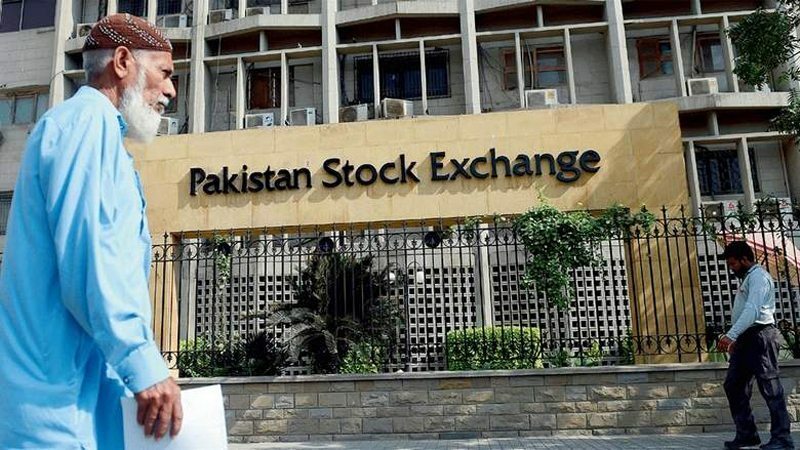 KARACHI: Loads Limited’s completely owned subsidiary, Hi-Tech Auto parts (Private) Limited, has formally applied for an initial public offering (IPO) on the Pakistan Stock Exchange (PSX). The subsidiary has submitted the draft prospectus for issue of shares to high net-worth individual institutional investors through book building, followed by issue of shares of the company to the general public/ retail investors. According to the draft prospectus of the company, the issue comprises of 150,000,000 ordinary shares of face value of Rs 10 each, which constitutes 53.2% of the total post-IPO paid up capital of the company. The entire Issue of 150,000,000 ordinary shares will be offered through book building process at a floor price of Rs 10 per share. Initially, 75% of the issue size i.e. 112,500,000 ordinary shares will be allotted to successful bidders and 25% of the issue i.e. 37,500,000 ordinary shares will be offered to retail investors. Unsubscribed shares, if any, of the general subscription portion will be allocated to successful bidders of the book building portion on a pro-rata basis. The floor price of Rs 10 per share has a maximum price band of 40% above which no bid shall be accepted. At maximum Price Band, the highest strike price that can be bid for shall be Rs 14/ share. According to break up of fund requirement, sponsors contribution is Rs 1.415 billion or 37.6% while Rs 684.55 million or 19.6% will be generated through debt financing and Rs 1.5 billion or 42.9% will be generated through IPO as total funding requirement of the project is Rs 3.5 billion. It should be mentioned that Hi-Tech will be the first major alloy wheels manufacturer in Pakistan to predominantly cater the Original equipment manufacturer (OEM) market, and which intends to supply to the local auto manufacturers and also meet the large demand in the spare parts market. Hi-Tech is aiming to target a specialised segment of the alloy wheels market, hence there will be no competition with current steel wheel manufacturer. The Company will only be competing against imported alloy wheels. The Company has imported a running alloy wheel manufacturing plant from ROH Automotive and Toyota Australia in August 2018, which was shut down due to closure of automotive industry in Australia. Hi-Tech Alloy Wheels Limited has entered into agreement with Descon Engineering Limited for engineering, procurement and construction of state-of-the-art pre-fabricated building for Alloy Wheels Manufacturing Plant. Descon Engineering Limited is expected to complete the project by August, 2019, with installation of plant to be completed by December 2019. For that purpose in January 2017, Hi-Tech has acquired a 12 acre plot at Bin Qasim Industrial Park, Karachi, which is a Special Economic Zone established by the Government of Pakistan. The Pakistan Automobile Industry, including APMs, employs over 3 million skilled persons (both direct & indirect employment). Based on average family size of 5 persons, the auto industry provides livelihood to over 15 million persons which is almost 8% of the population of the country. The auto parts industry is rendering valuable services through import substitutions to the tune of US$5 billion per annum. Currently, there are about 375 Tier-1 Auto parts manufacturers (APMs) and 1,600Tier-2 suppliers, who comply with global standards to produce localised auto parts that are being used in assembly of multi-national vehicles in the country. Cars, heavy vehicles, tractors and motor cycles assembled in Pakistan use almost 55% to 95% of the auto parts that are manufactured by the local APMs.